When you die, what will the obituary say? Aside from the date of death, age, family members and funeral details, the obituary will discuss your occupation—how you spent your time on earth. 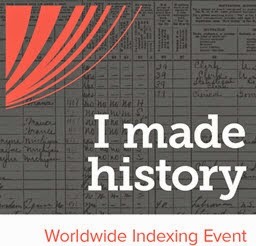 An ancestor’s occupation is an important component of your genealogy record on an individual. 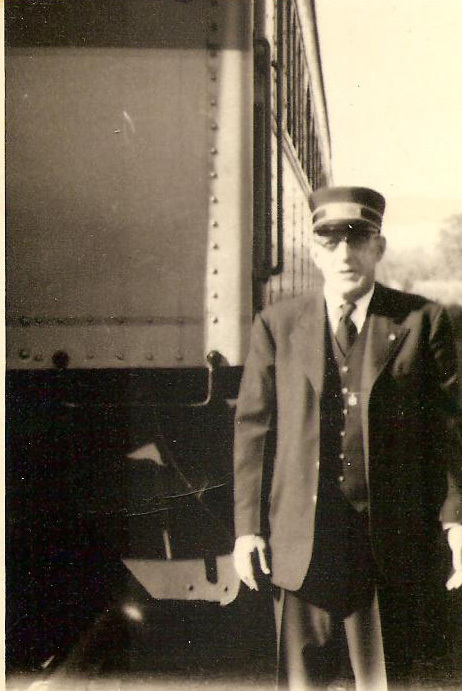 As an example, I will use my Uncle Fred Boyser, who was a conductor for the Lackawanna Railroad in New York. Remember that occupations run in families. In my research I discovered that my Uncle Fred’s father (Louis Boyser) was also a conductor. 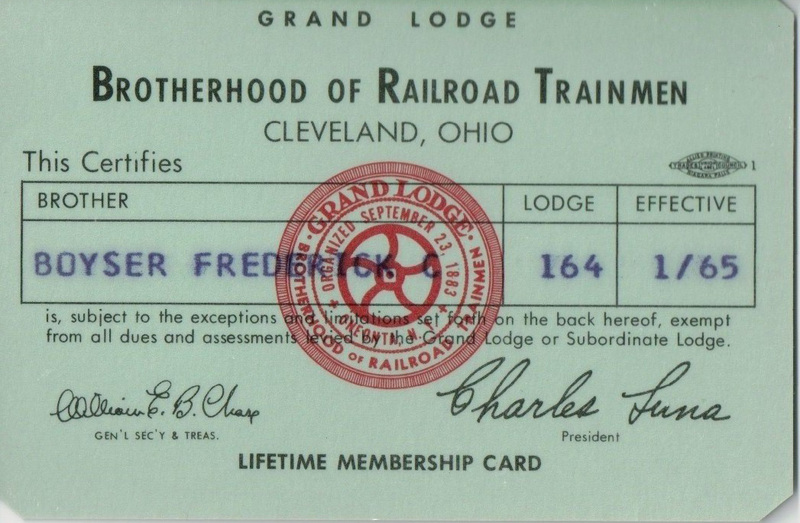 There were even organizations for the wives of trainmen. 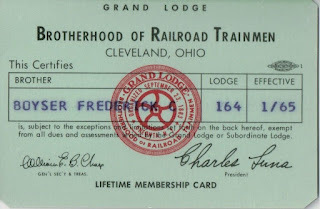 Anna, Louis Boyser’s wife, was a member of the Ladies Auxiliary of the Brotherhood of Railroad Trainmen. Learning about an ancestor’s occupation gives you an insight into what their lives were like. Put yourself in your ancestor’s shoes. Spend the day with them, so to speak, and think about what they experienced. Fred was away from home quite a bit, possibly making it hard on his marriage. On the other hand, he got to travel and meet many people. I have been told that Fred used to brace his arm against the wall of the rumbling caboose to steady himself. Apparently, he was so used to that routine that he braced his arm against the wall at home too. Working on the railroad was financially rewarding: Fred retired after 48 years to spend his winters in Florida and his summers at Verona Beach, New York. Most of us have to work the majority of our lives, and the jobs define us in many ways. So be sure to explore the jobs of your ancestors. That's interesting Karin - I guess there are a lot of people with connections to the Rail Roads of America in those pioneering times. How cool to have a picture of your Uncle Fred too .